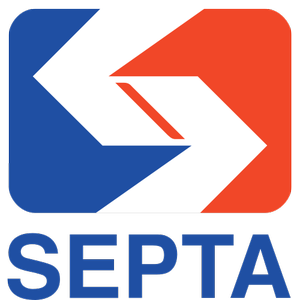 The Southeastern Pennsylvania Transportation Authority (SEPTA) is a metropolitan transportation authority that operates various forms of public transit in Philadelphia, PA and surroundings. SEPTA operates busses, subway and elevated rail, commuter rail, light rail, and electric trolley busses. No thanks, I don’t want to know when SEPTA is down.